Nutritional supplements, vitamin supplements and nutraceuticals that are sold at the Simple Health Store are chosen based on the needs of the patient. When a patient becomes weakened and symptoms arise, food alone cannot heal the system's weaknesses. The patient will need to take medical grade nutritional and vitamin supplements to assist the cells in order to recover from years of illness and stress. The Food and Drug Administration (FDA) is working toward the goal of providing guidelines and regulations for nutritional supplementation in the United States; unfortunately, FDA currently does not have guidelines or regulations. In the meantime, it is imperative that Cura' Naturale purchases from companies that do third party testing and provide pure formulas from raw materials, which are researched and are of quality and, purity, and absorbable in the body. 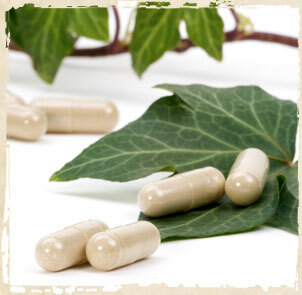 Each natural supplement has a label attached advising the quantity of each ingredient in the formula. Supplemental products are chosen that have minimum added ingredients for binding and manufacturing purposes. 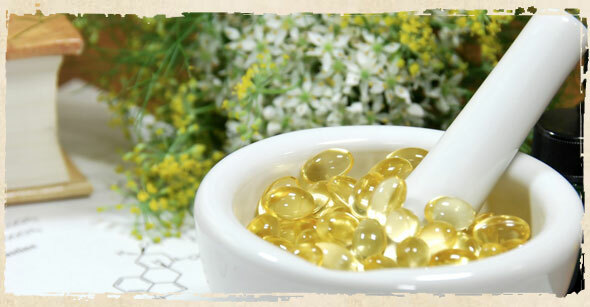 Therefore, Cura' Naturale purchases nutritional and vitamin supplements and nutraceuticals from manufacturers that follow the Good Manufacturing Process (GMP) standards. These manufacturers purchase quality raw materials and have high levels of quality control and quality assurance.